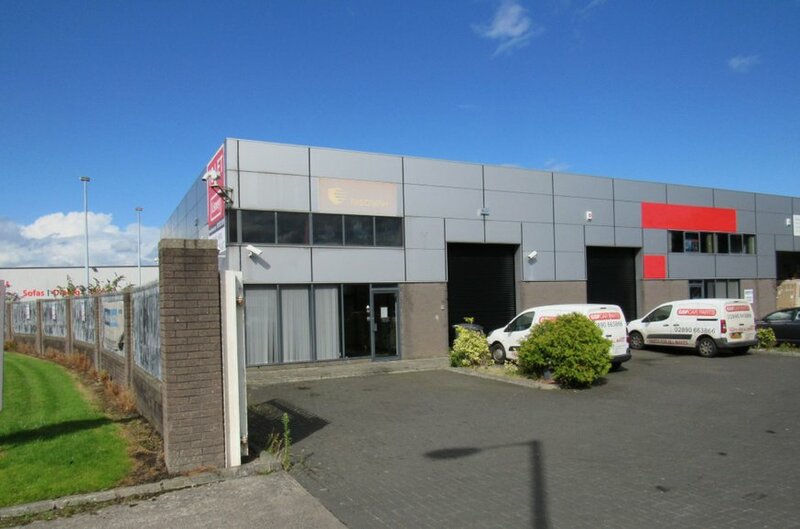 The subject property is located approximately 2.5 miles south west of Belfast City Centre within a well-established commercial location. The area is highly accessible, providing easy access to the A12 Westlink, M1, M2 and the wider motorway network. 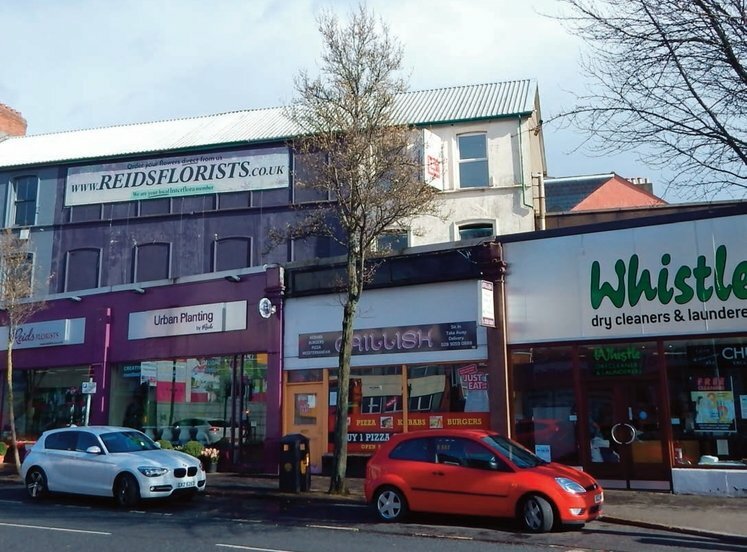 The Boucher Road area is a well-known commercial area, home to a wide array of uses, car dealerships, storage/distribution and out of town retail being key amongst others. The property is prominently located on Boucher Place, which is accessed from Boucher Crescent. 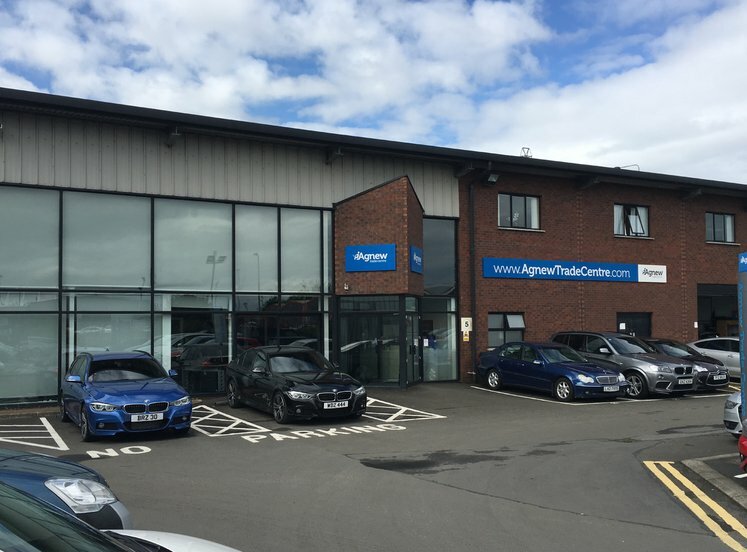 The immediate area surrounding the subject is dominated by trade counter, retail and leisure users. Located adjacent to the property is the recently constructed Boucher Square restaurant development and Boucher Shopping Park. Windsor Business Park comprises 6 no. 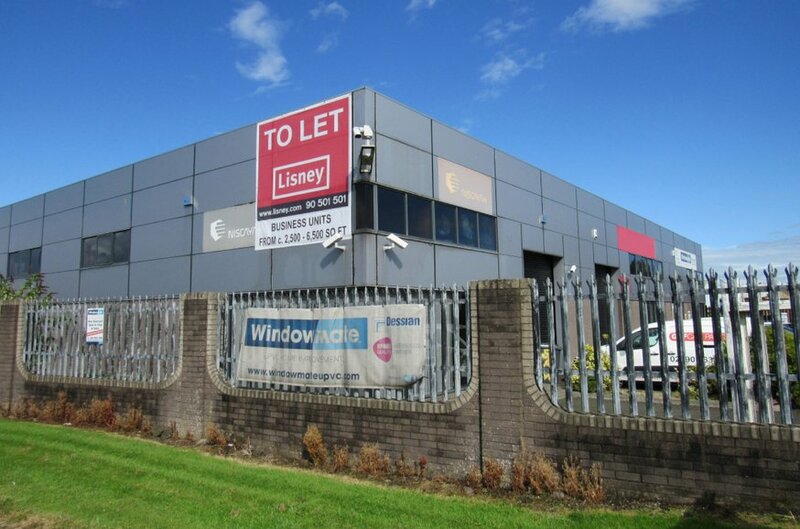 units and is home to neighbouring occupiers, GSF Car Parts, Windowmate and MDI Medical. The accommodation is currently arranged over 2 no. neighbouring units, both of steel portal frame construction. 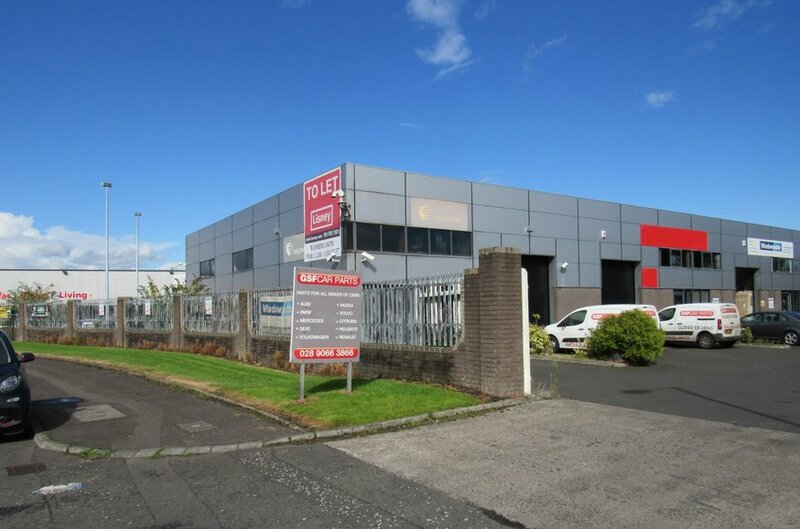 Unit 1 comprises a ground floor only unit of c. 2,473 sq ft. The current fit out provides a mix of office and storage space. 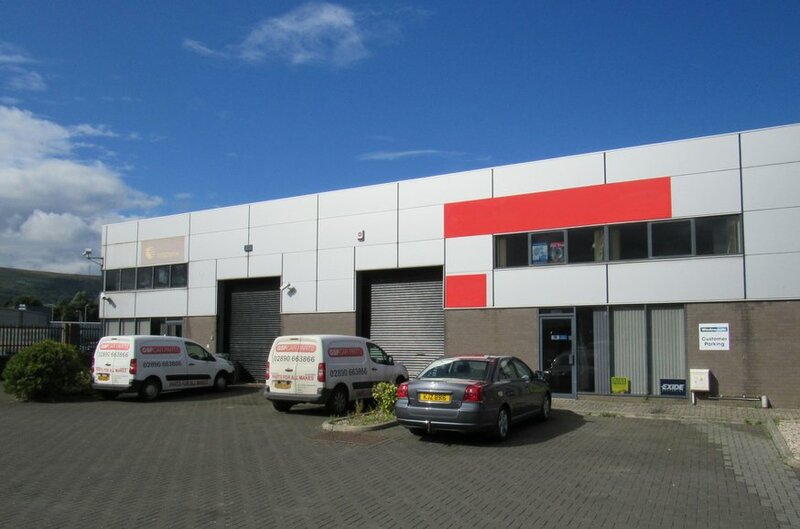 Unit 2 provides ground floor space of c. 2,475 sq ft with first floor mezzanine space of c. 1,614 sq ft. 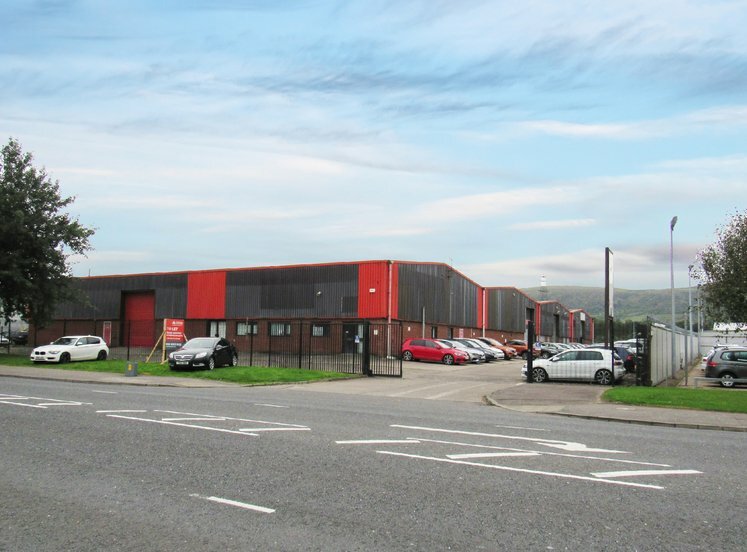 The unit comprises showroom, office, and warehousing space. NOTE: Various layouts are available, including the combination of the Units 1 & 2 to provide a single unit c. 6,562 sq ft. 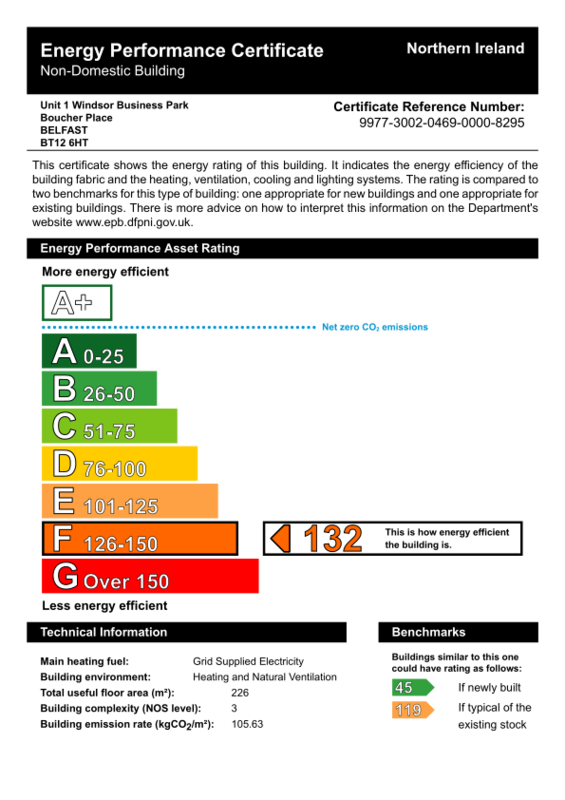 The property has an energy rating of F132. 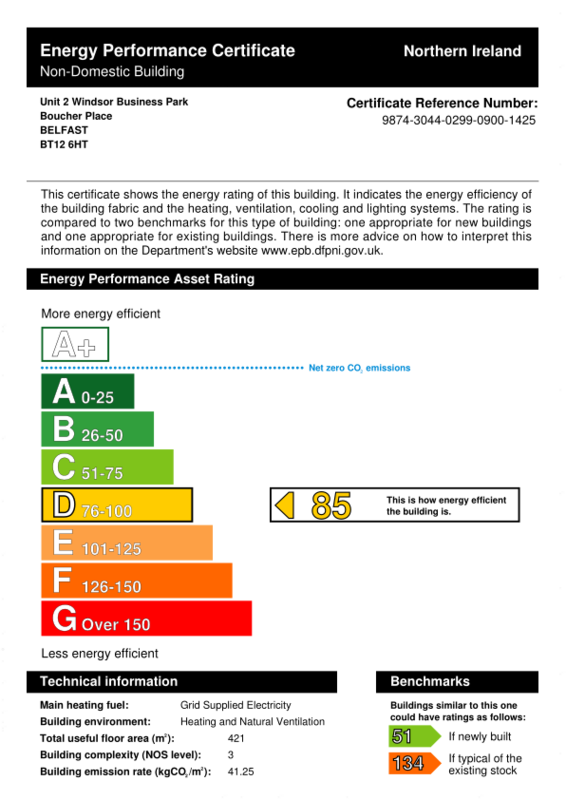 The property has an energy rating of D85. £7,000 per sq ft, Exclusive.